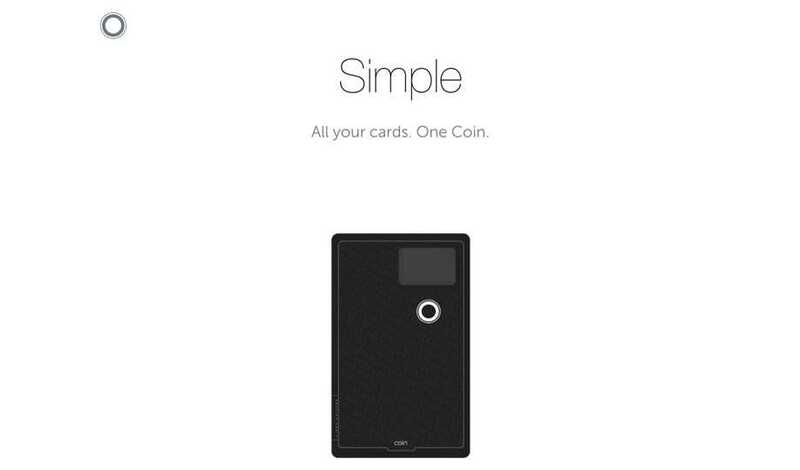 If you haven’t heard of Coin, it’s a revolutionary electronic card that can store up to 8 different credit, debit, or loyalty cards. Unlike Apple Pay and Google Wallet, which require an NFC-enabled device to make a payment, Coin stores your card information on an electronic card and has an interface where you can select the card that you would like to use. Not only is it accepted everywhere that Apple Pay and Google Wallet are, it’s also accepted where regular debit and credit cards are accepted – including ATMs. If you don’t own a smart TV, and don’t have any devices that have Netflix or internet access, this is the perfect pickup for you! 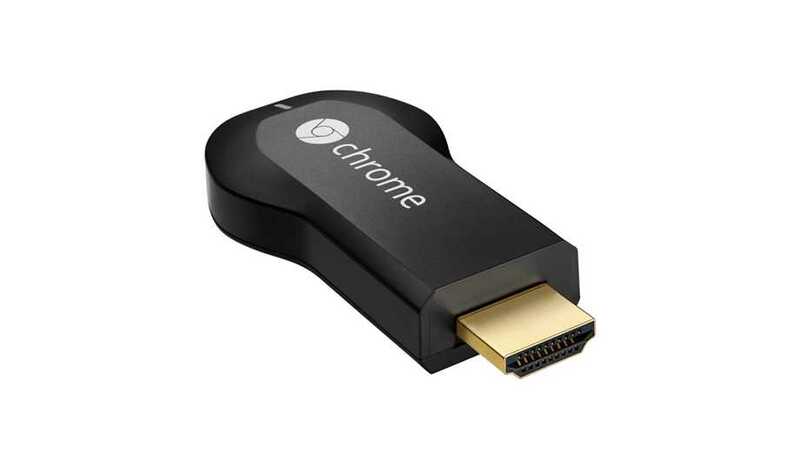 Chromecast is a $35 dongle that plugs into any HDMI port on your TV and connects to your local wireless network to provide services such as Netflix, YouTube, Hulu Plus, and several other awesome features. In short, this inexpensive device will turn your dumb TV into a semi-smart TV. Still hanging onto that iPhone 5 that is clinging to its (battery) life? NomadKey is a lifesaver. When you’re on the go and need to recharge your iPhone 5 (or 5S, 6, 6 Plus too) that has a relatively small battery, just pull out your keychain and connect your NomadKey into any nearby USB port and voila, you have an lightning charger! 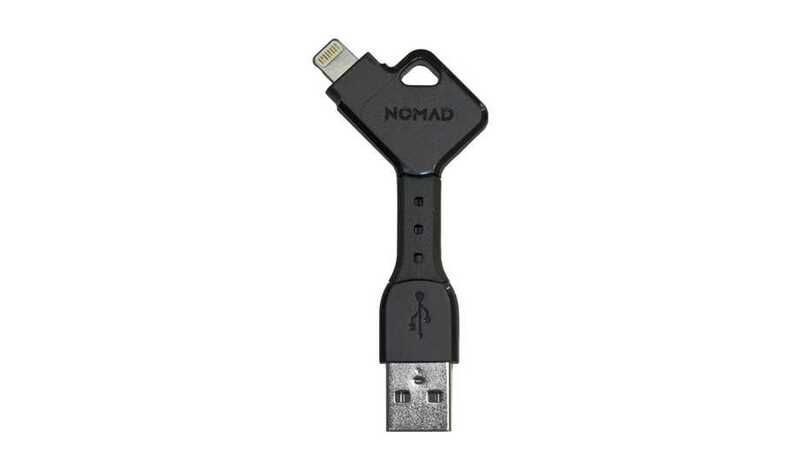 NomadKey comes in two options including a lightning connecter for iOS and a micro-USB connector for Android devices. Bose headphones are some of the best sounding headphones you can buy on a budget. 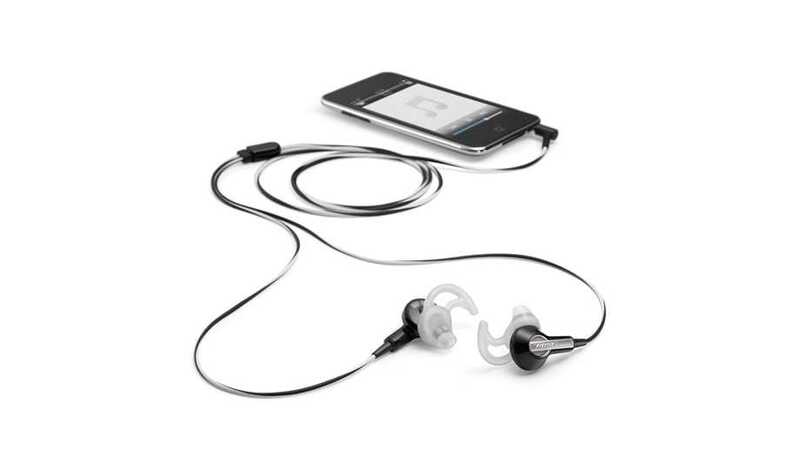 At just $55, you can get a pair of Bose IE2 headphones, which offer great bass and crisp highs for all kinds of music. While the IE2 model doesn’t include an in-line mic for taking calls on your phone, you can spend a little extra and upgrade to the MIE2 headphones that are cell-phone friendly. As a music lover, I can’t miss a day without my headphones. Whether I’m at work, in the gym, or walking to class, music is a must! As a beginner in web programming and development, I was told that I would need a Windows PC to do certain things correctly and to run certain programs. I was so blind to the fact that there are Mac-compatible programs that are just as good, if not better than their equivalent windows programs. When I learned about Coda 2 (thanks Garett), my mind was blown. 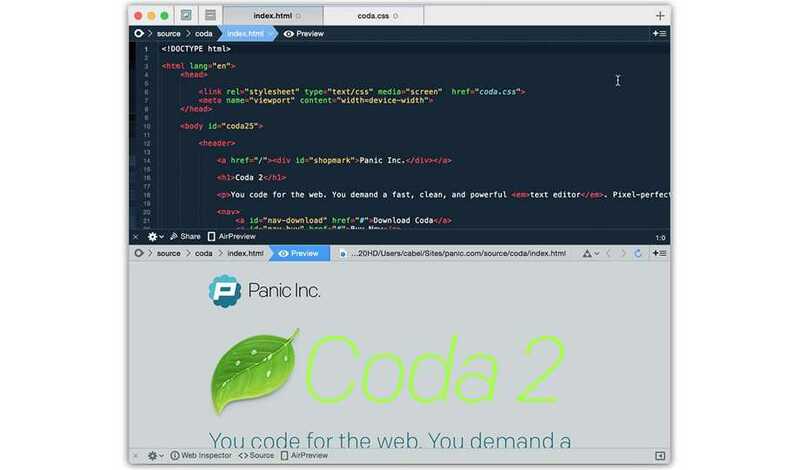 If you’re a web developer, Coda 2 is a must-have on your Mac. It retails for only $100 per copy, which is a steal compared to other high-end programming software. Ever heard of a tech lover that dislikes an electronics store? Neither have I. Two things that I dislike about new products are when the item goes out of stock and you can’t order it online and when you’ve finally placed an order, forcing you to play the waiting game. This is the NOW generation, meaning we need to have everything NOW. No waiting. Ever. Luckily for me, I live in a small college town with a massive Best Buy store, which means they usually have what I want, or they can custom order it and get it pretty quickly. 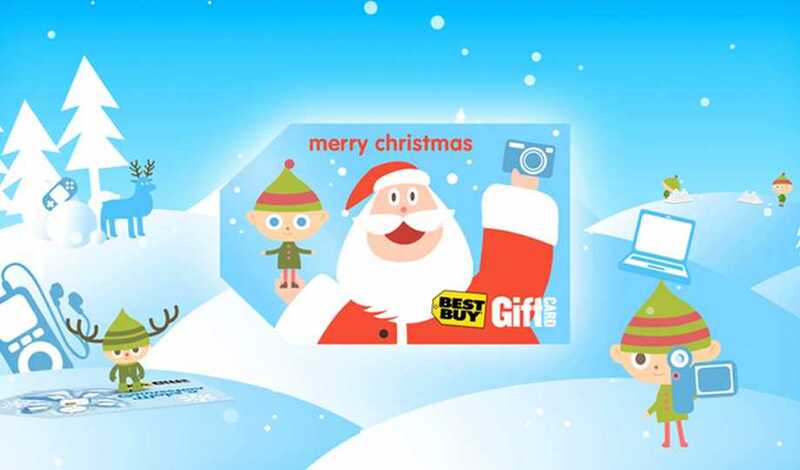 Nothing makes me happier than receiving a gift card to Big Blue. Going to the movies with friends is probably one of my favorite things to do after a rough week of school and work. Sometimes I wish I were a movie-critic just so I could go see an endless amount of movies and then tell everyone about them. Just make sure that if you’re planning on gifting movie tickets, make sure you do it in pairs because nobody likes going to the movies by themselves – especially me! 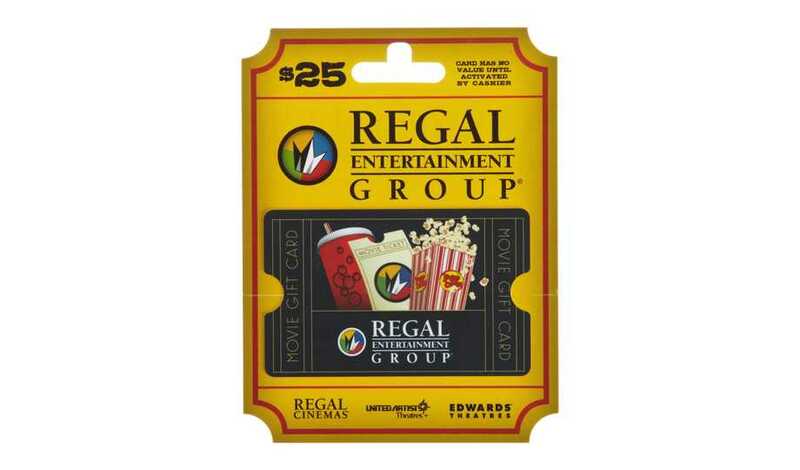 To avoid this you could buy a gift card to your local movie theater group. Some movies on my upcoming must-see list include Interstellar, Exodus, Kingsman: The Secret Service, Unbroken, and By the Sea. 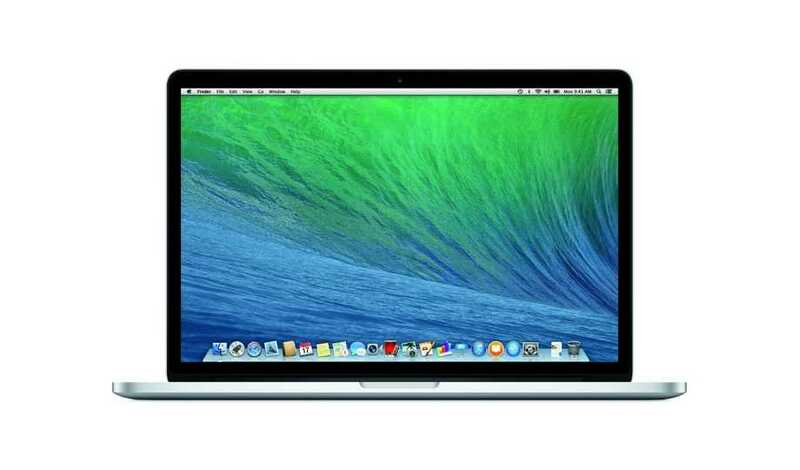 One thing that I absolutely cannot live without is my MacBook Pro. I use it everyday whether I’m in class, at work, or around the house. My life is in the hands of the iCloud and I’m absolutely fine with that. I have the maxed out 15” Retina MacBook Pro, and I would buy it again if I needed another one. It is simply the best laptop I have ever used and it packs a mean punch! 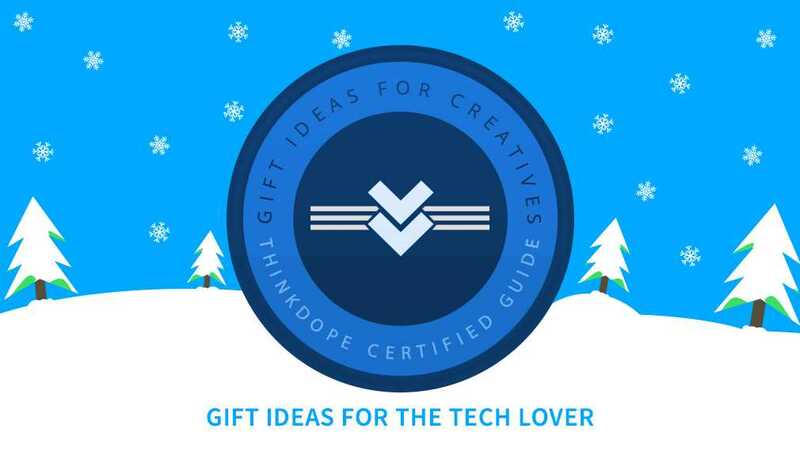 What gift ideas for the tech lover do you have? Let us know in the comments!